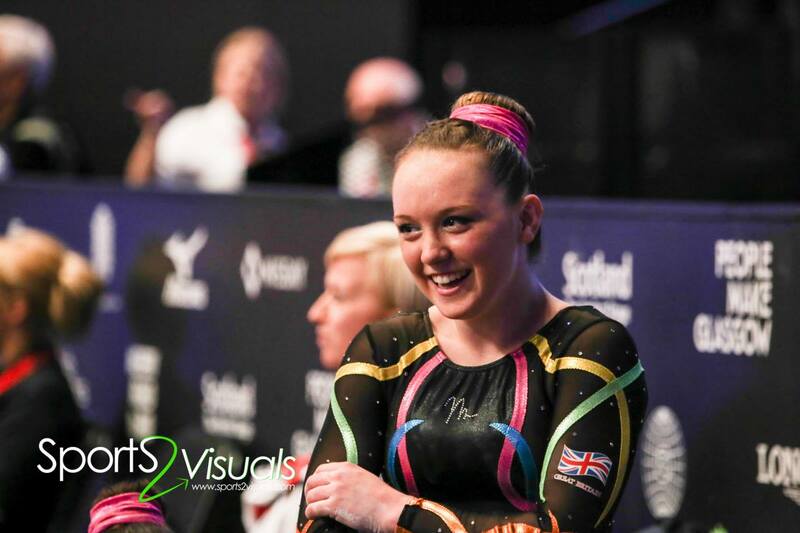 2015 World Championships Glasgow. 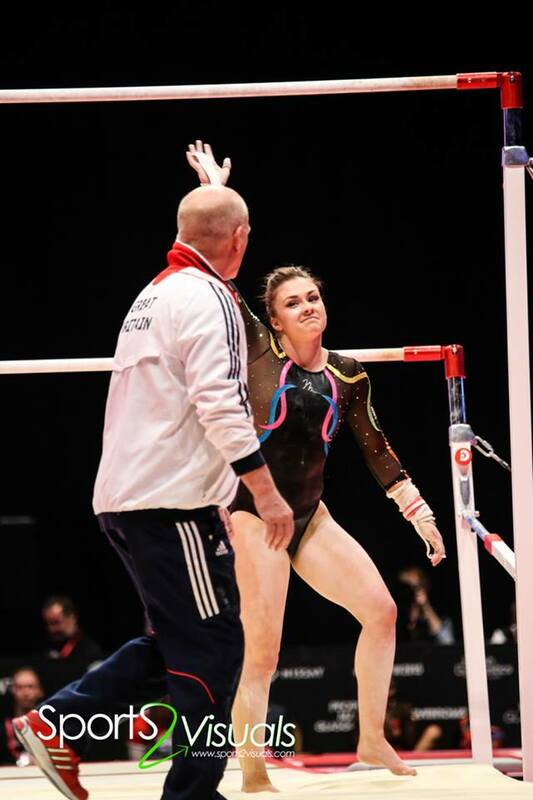 Scenes from from Qualification. 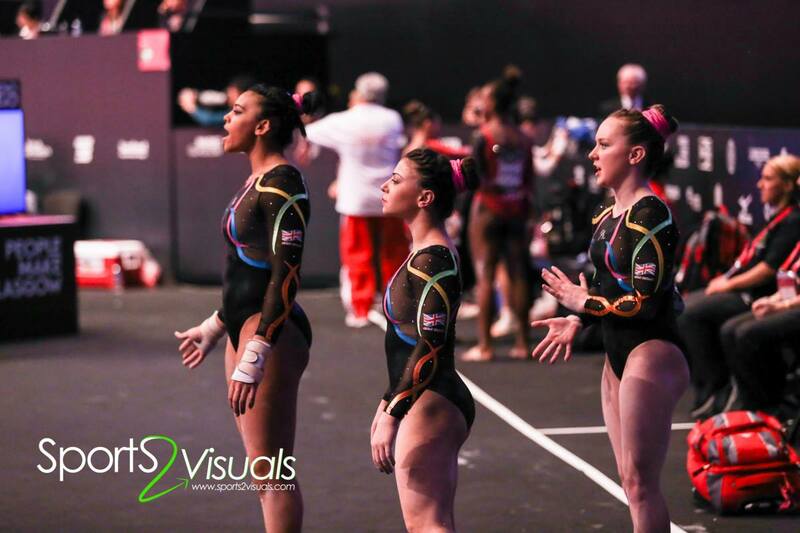 At the end of day one, after a fantastic team performance, Great Britain sit in second place in the team standings. 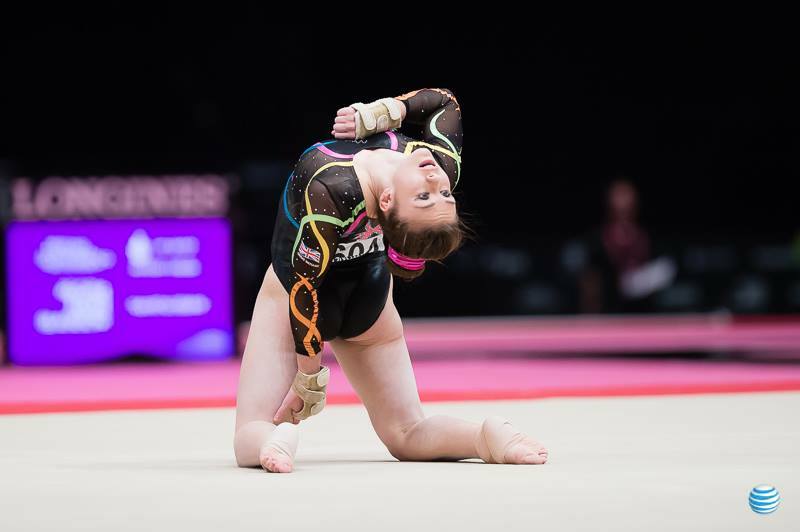 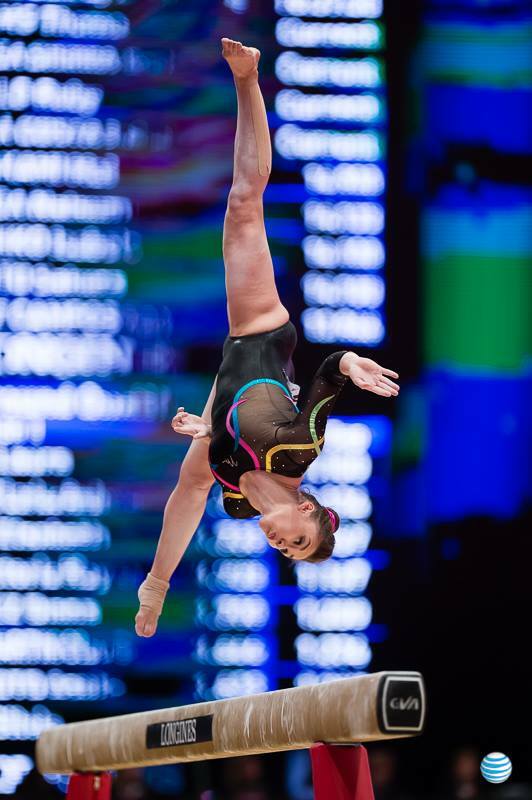 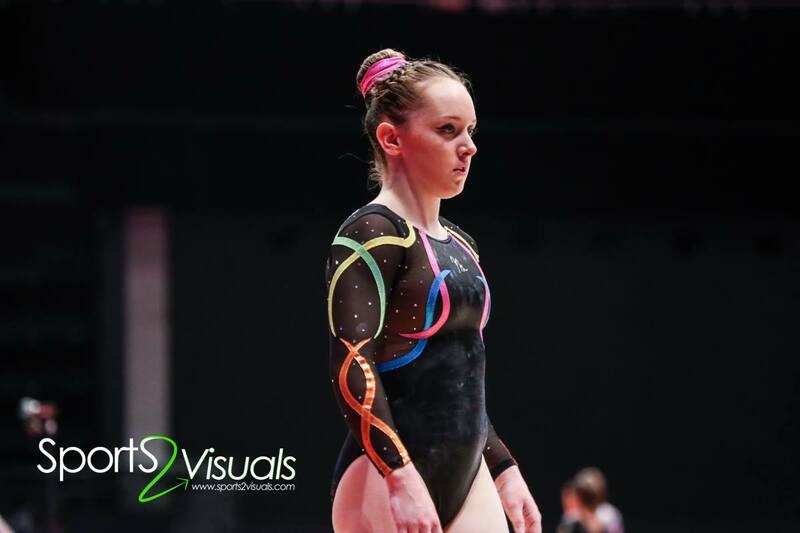 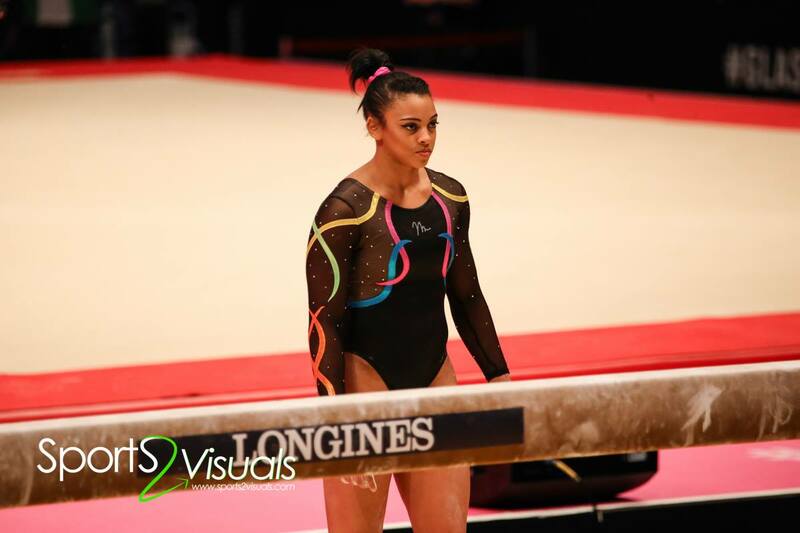 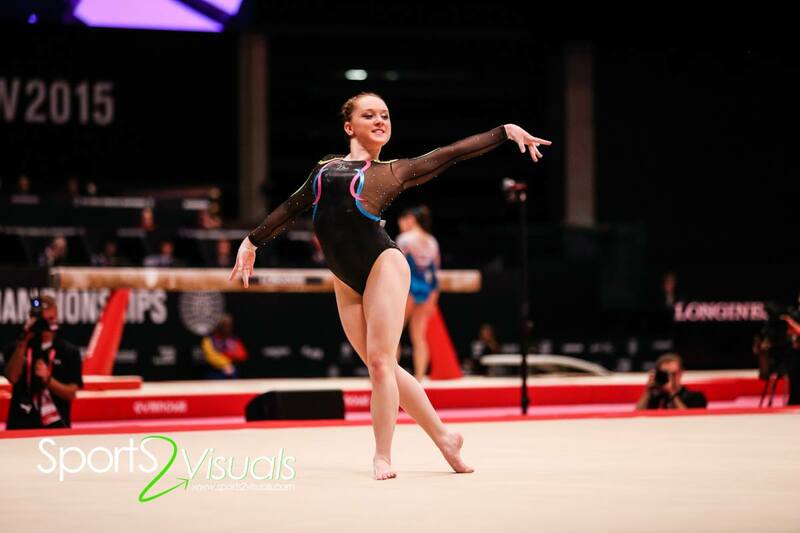 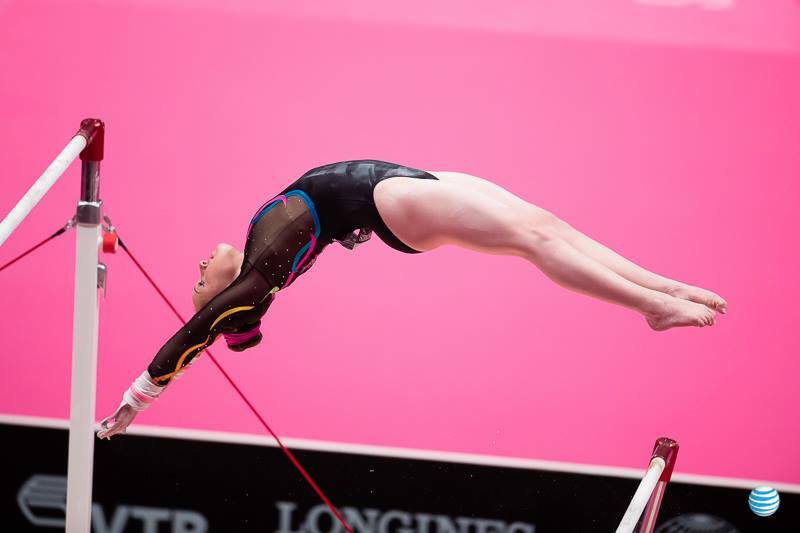 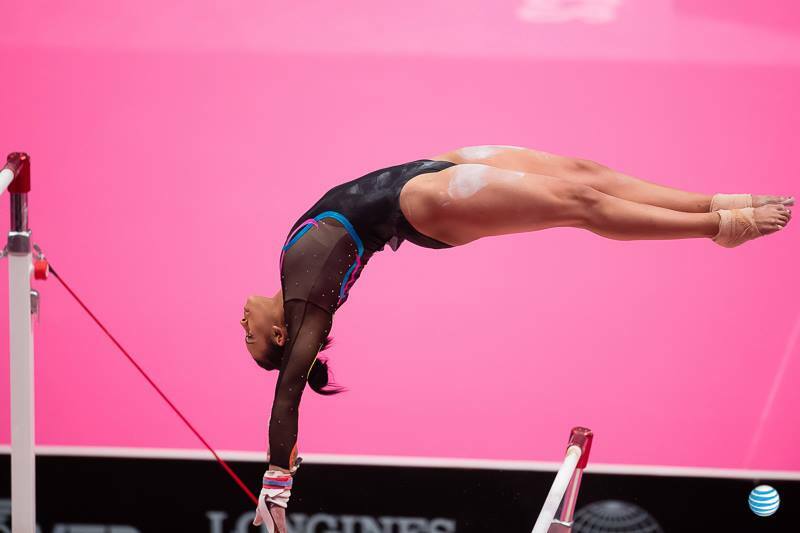 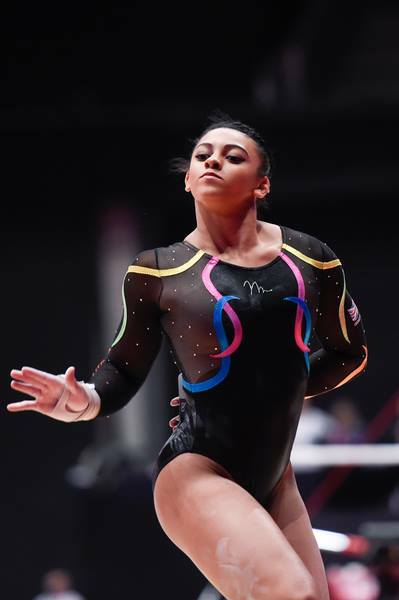 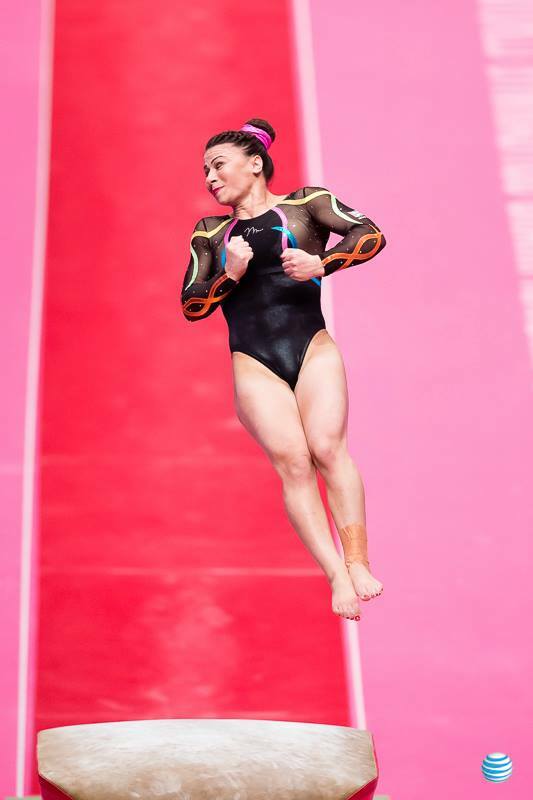 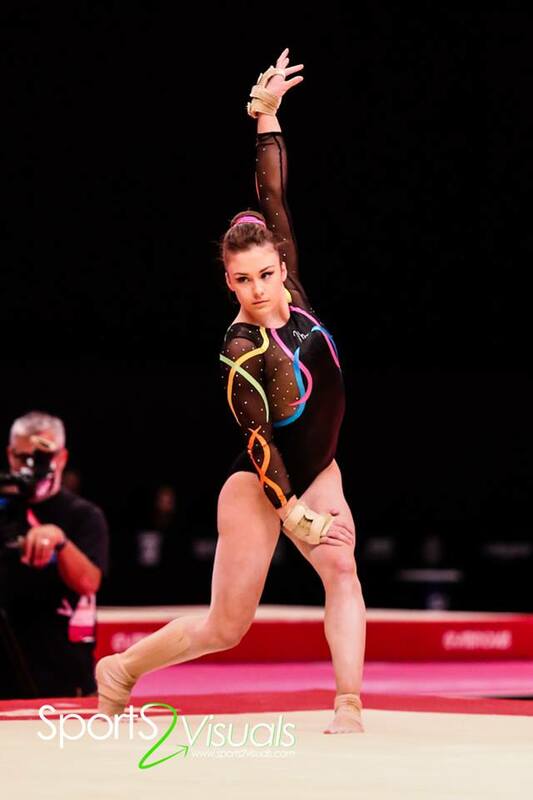 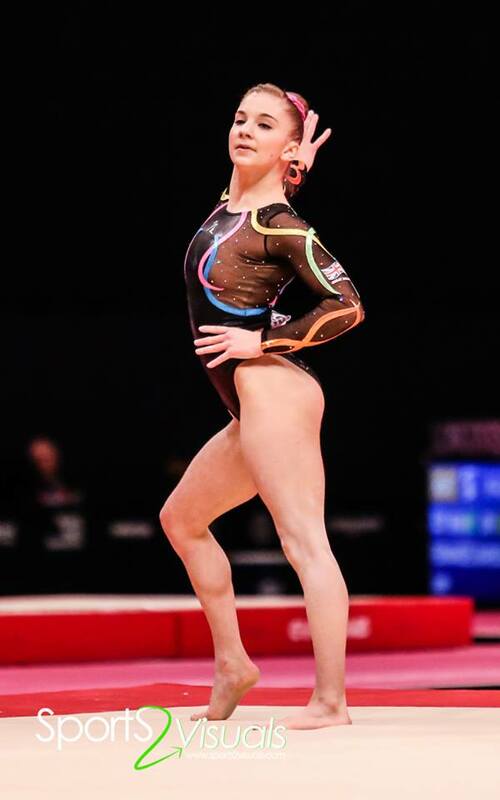 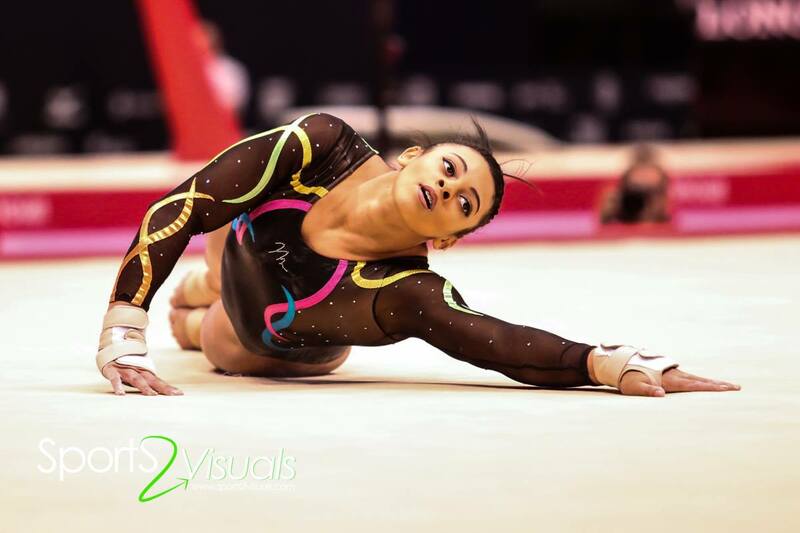 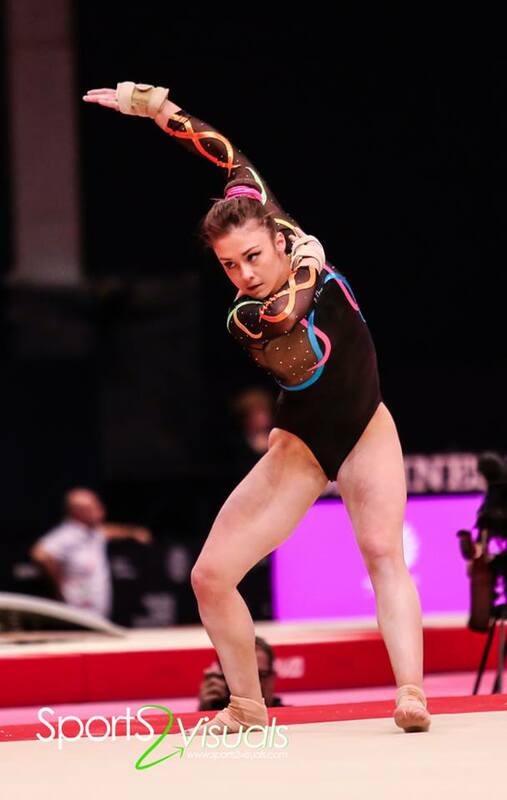 While we wait till tomorrow for final positions to be confirmed, a selection of photos of the British ladies in action from British Gymnastics, Sports2Visuals, Inside Gymnastics, and John Cheng. 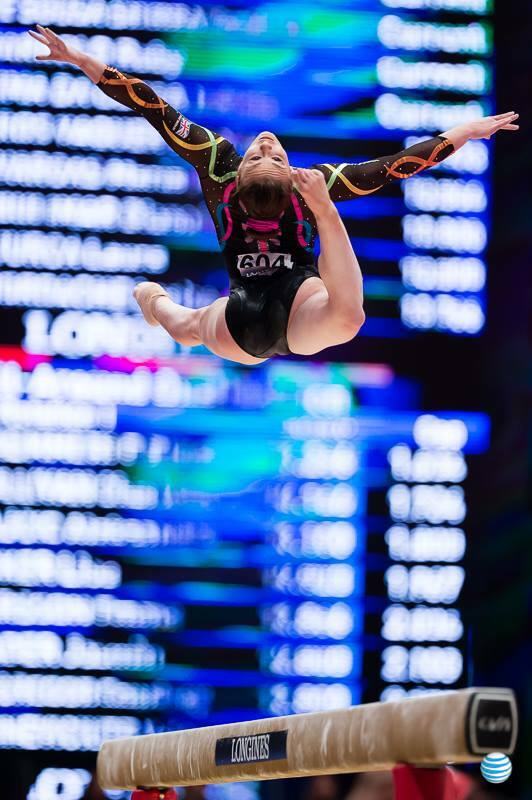 A full report with video will follow at the end of qualifications. 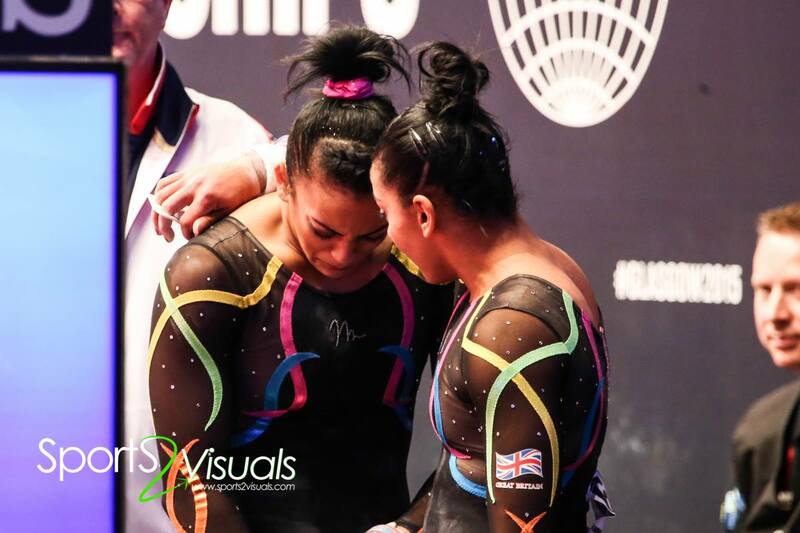 Comforting, cheering, congratulating, celebrating. 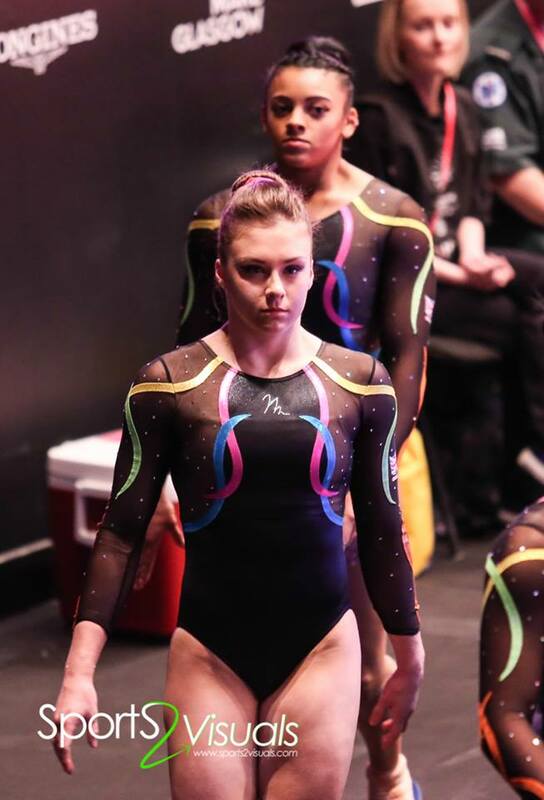 A true team. 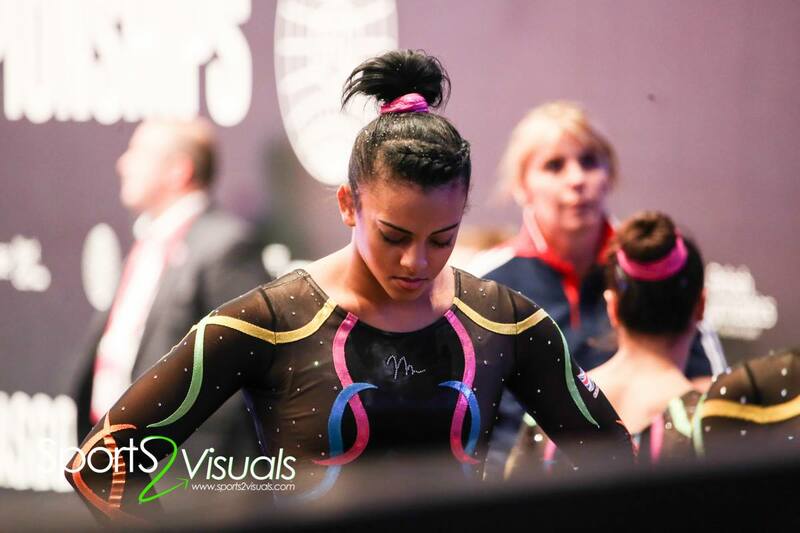 October 23, 2015 in Worlds 2015. 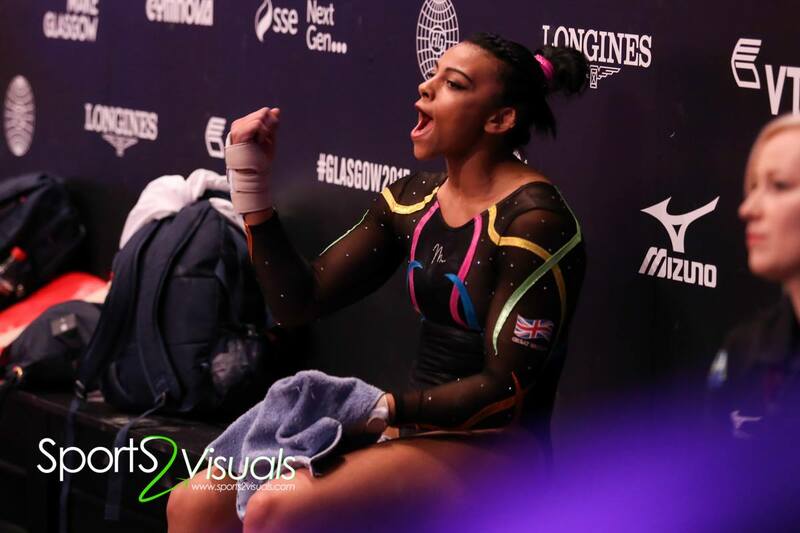 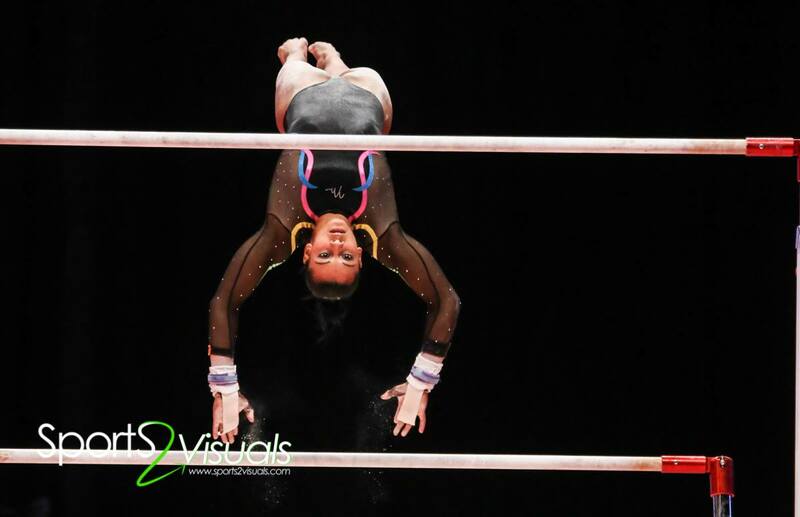 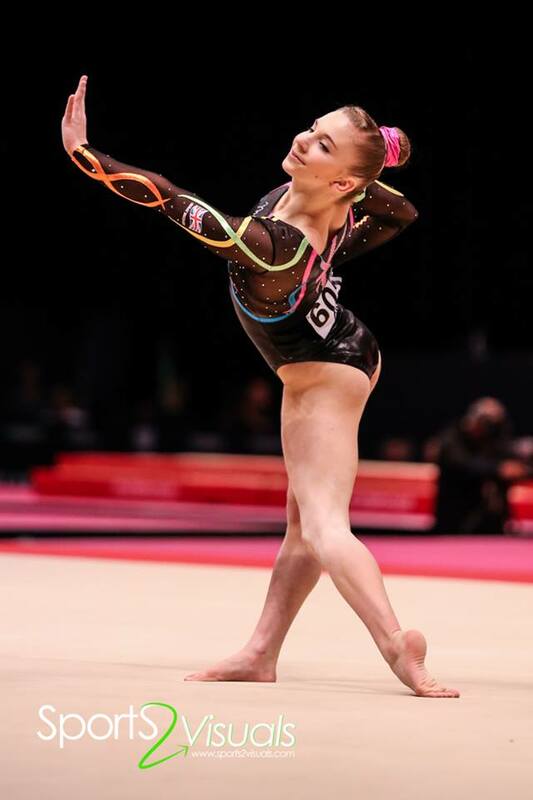 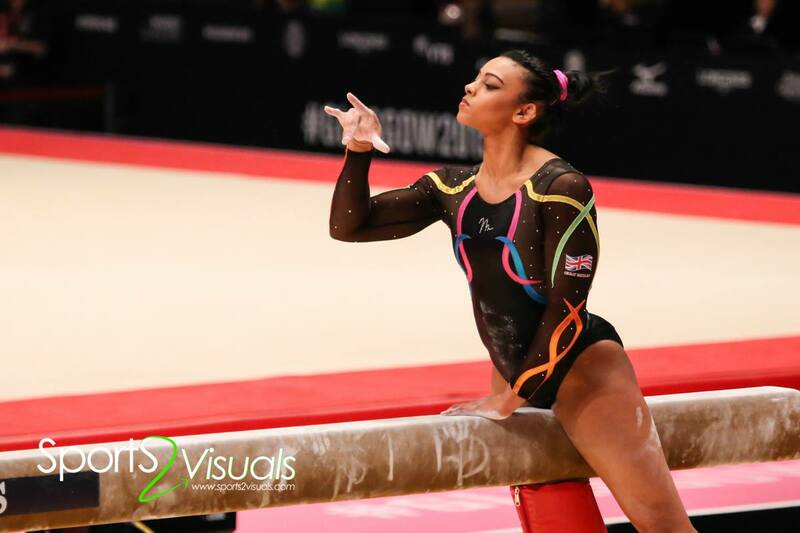 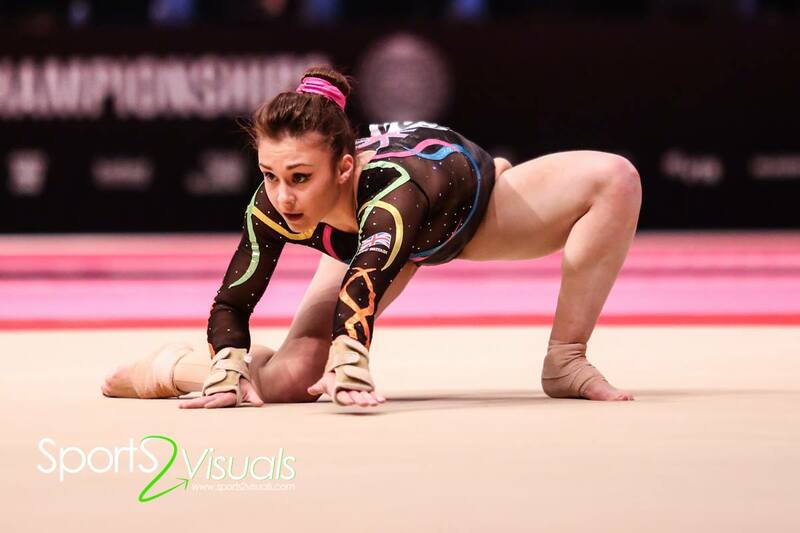 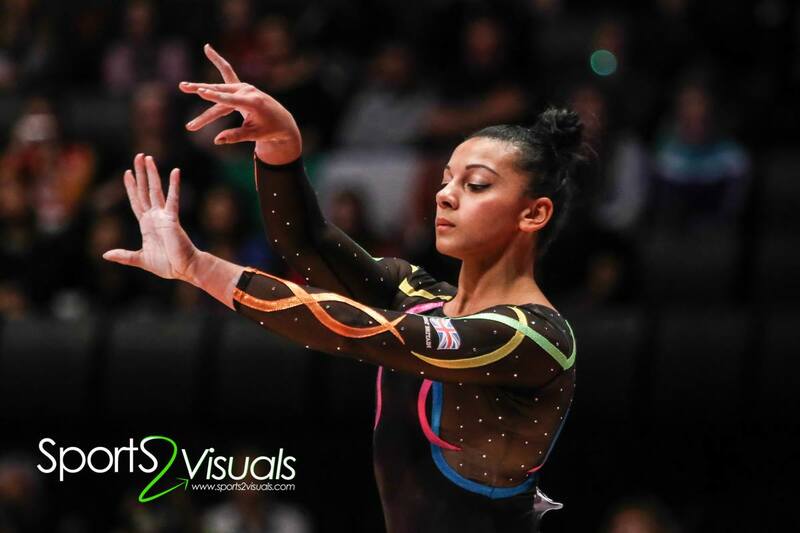 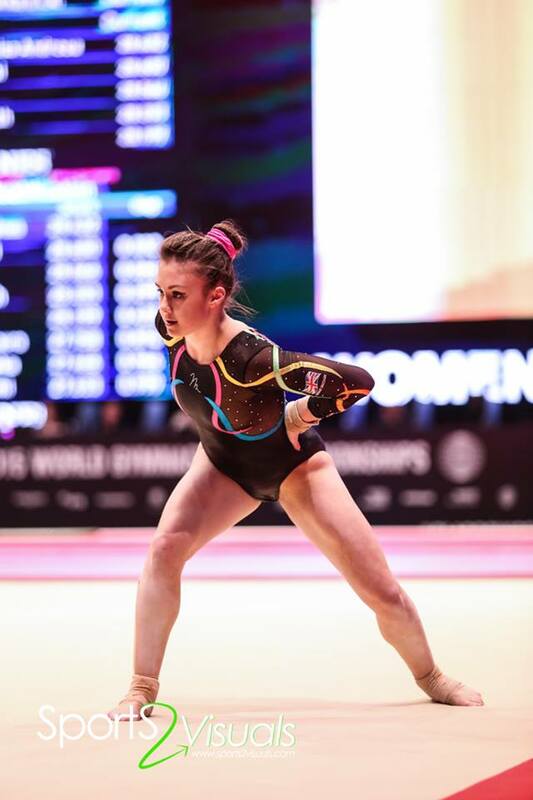 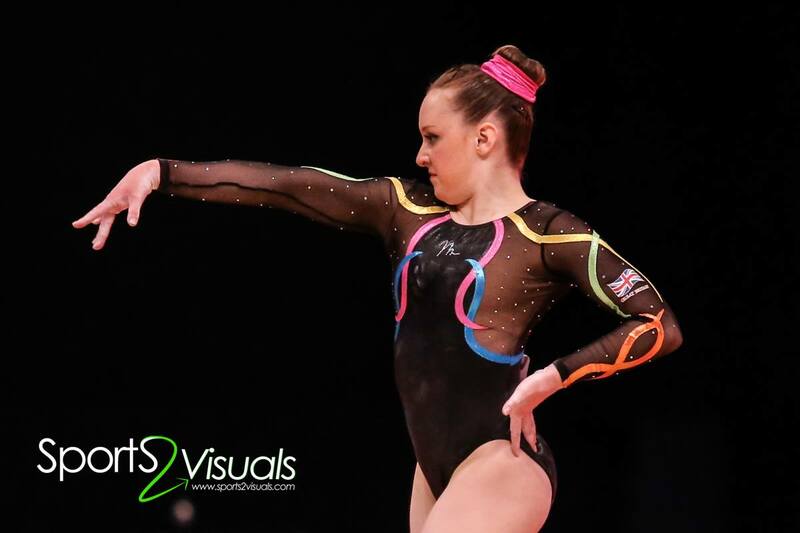 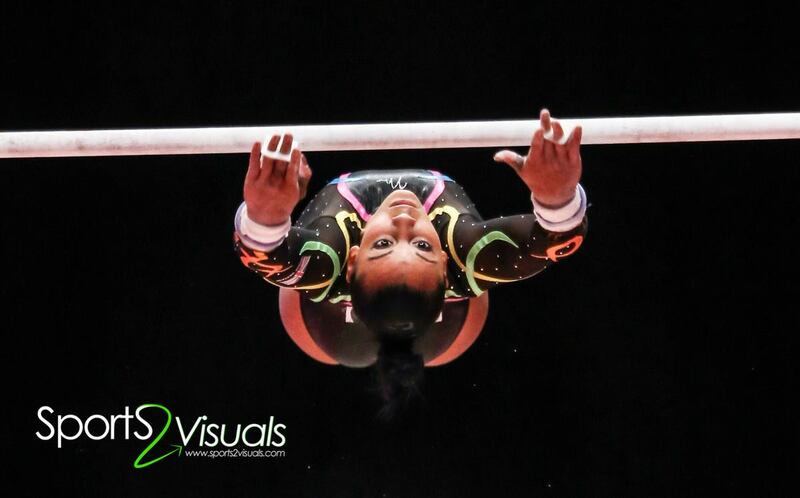 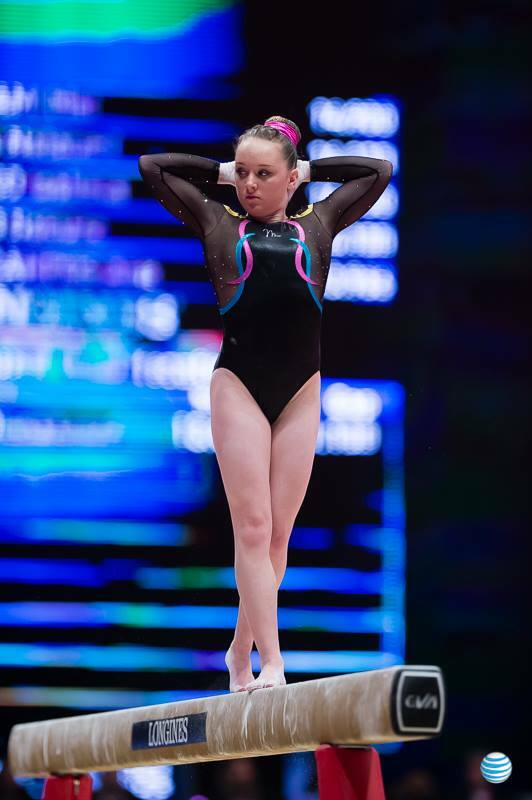 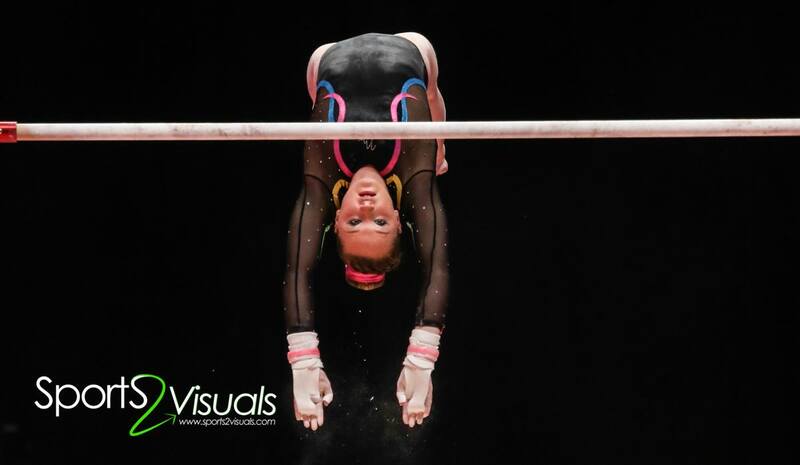 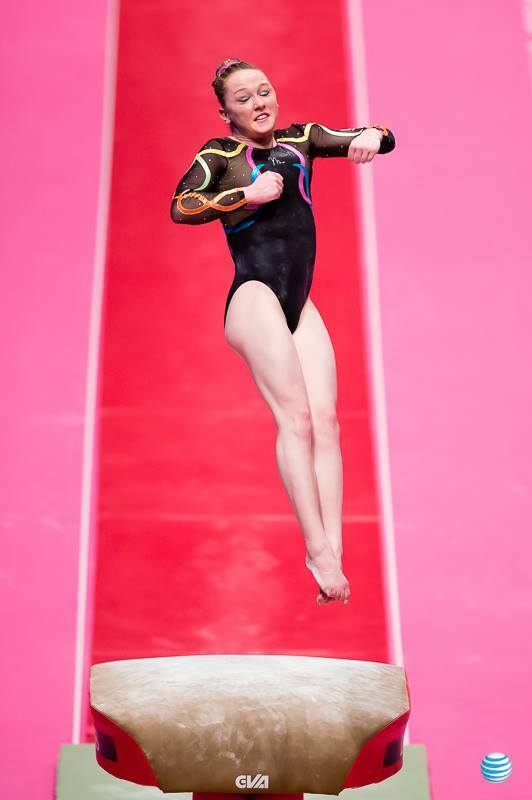 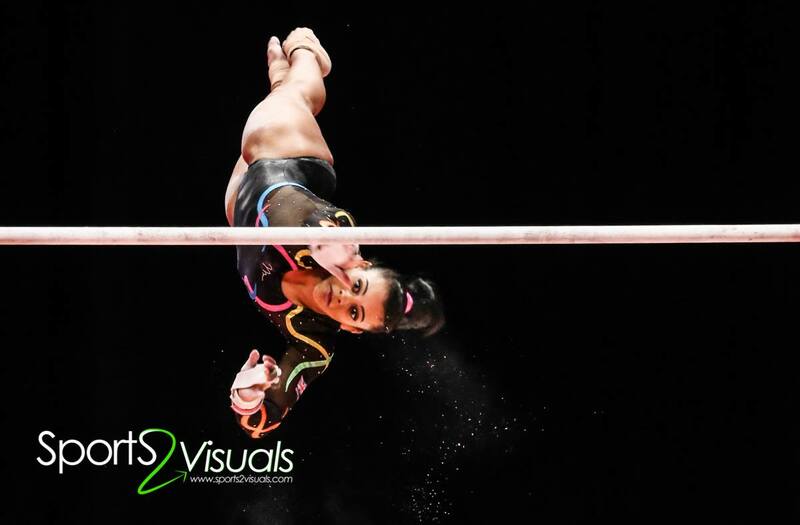 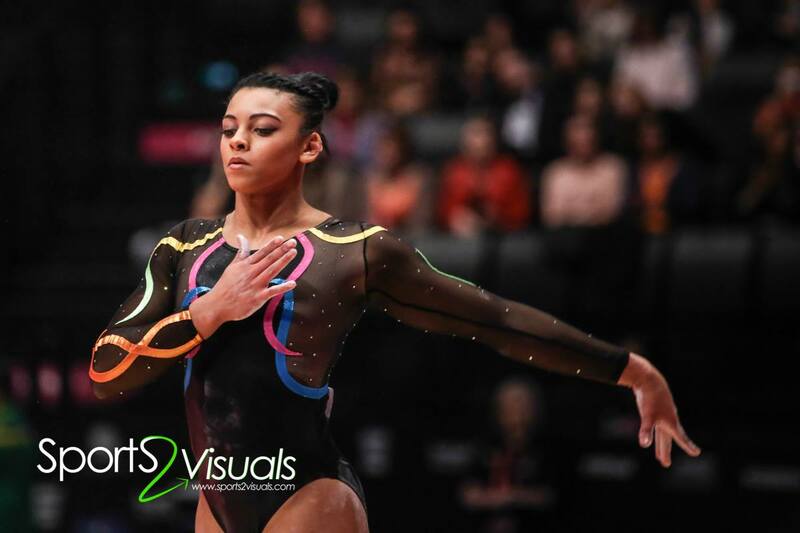 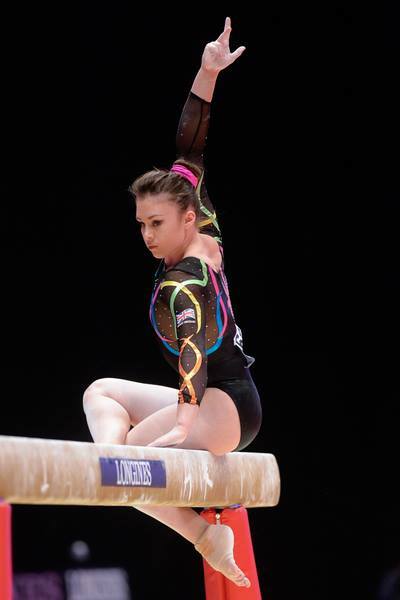 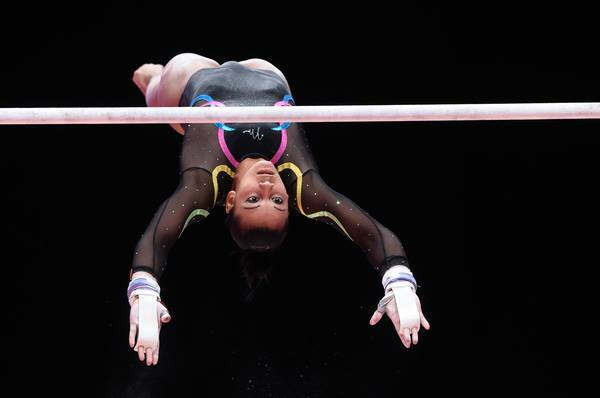 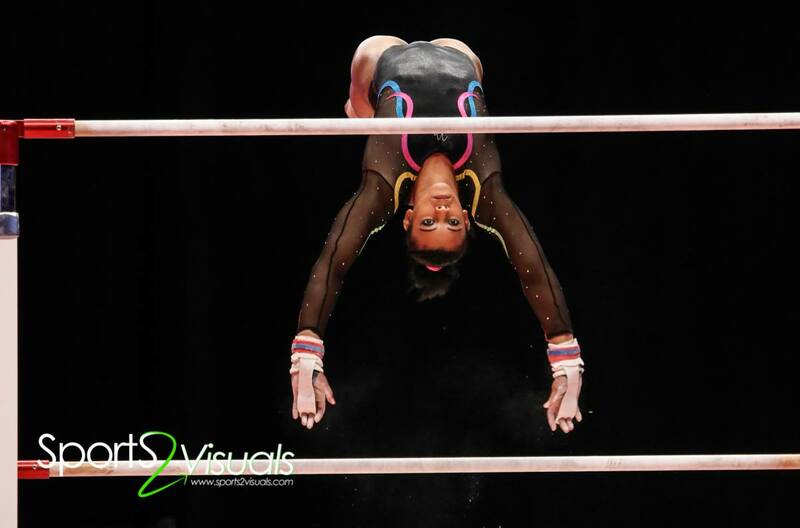 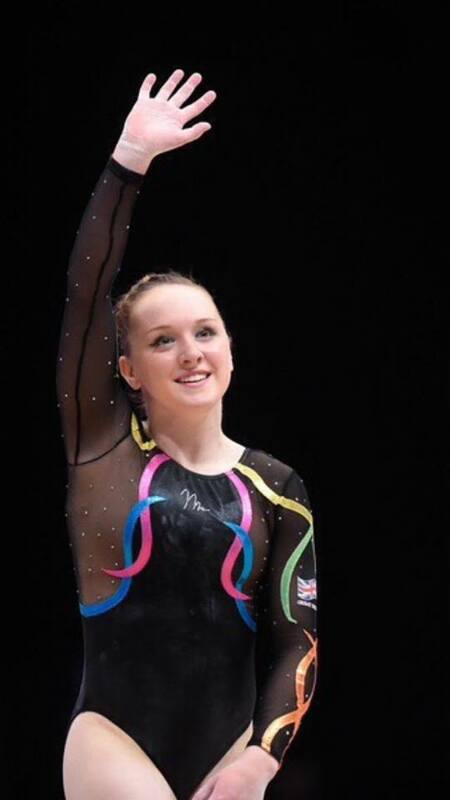 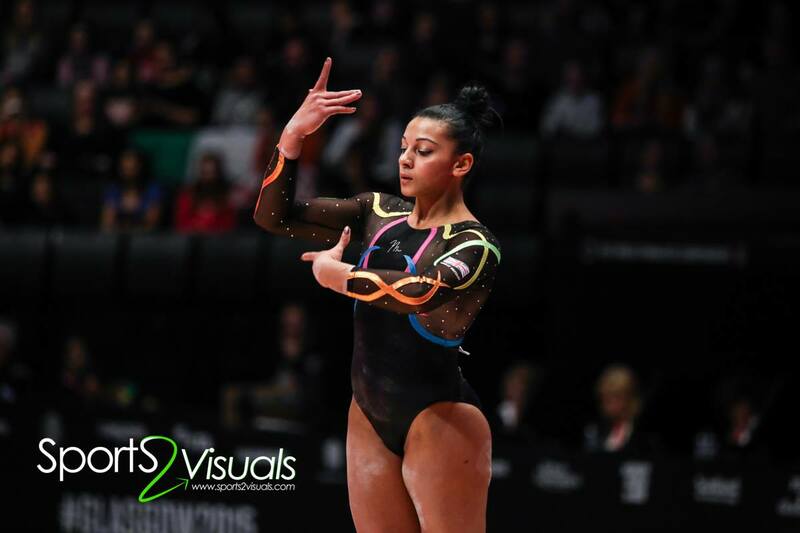 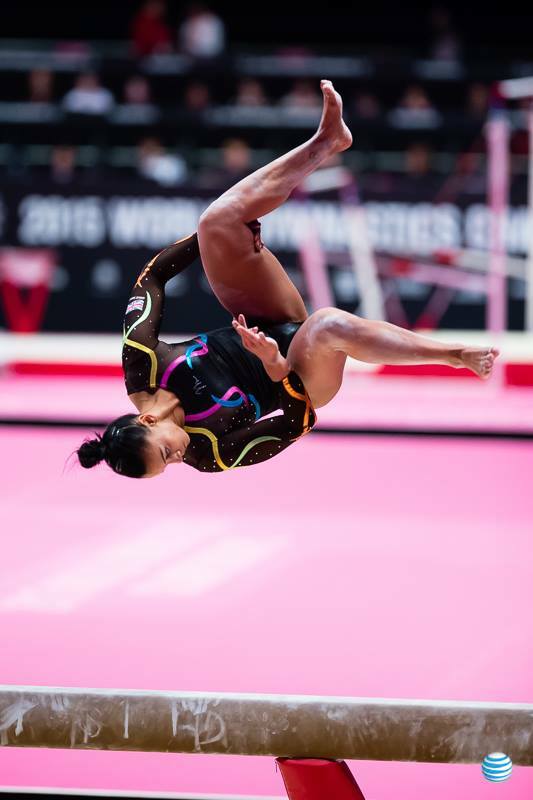 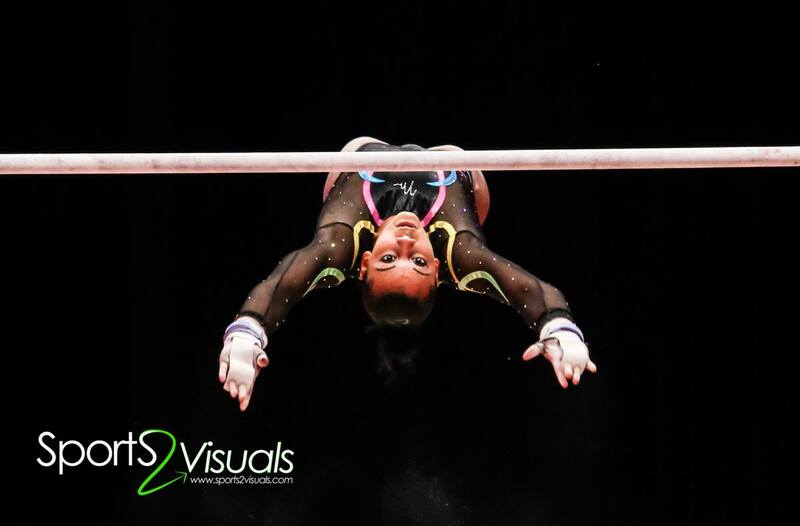 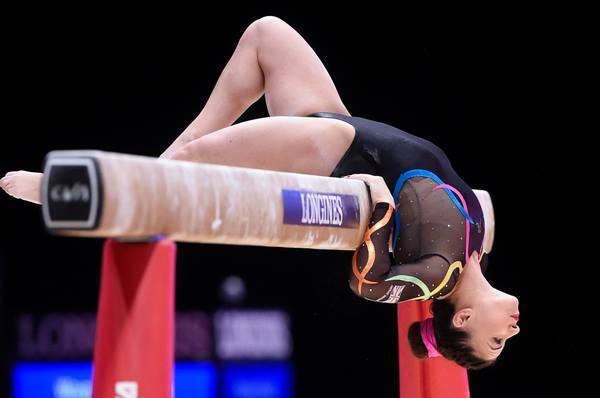 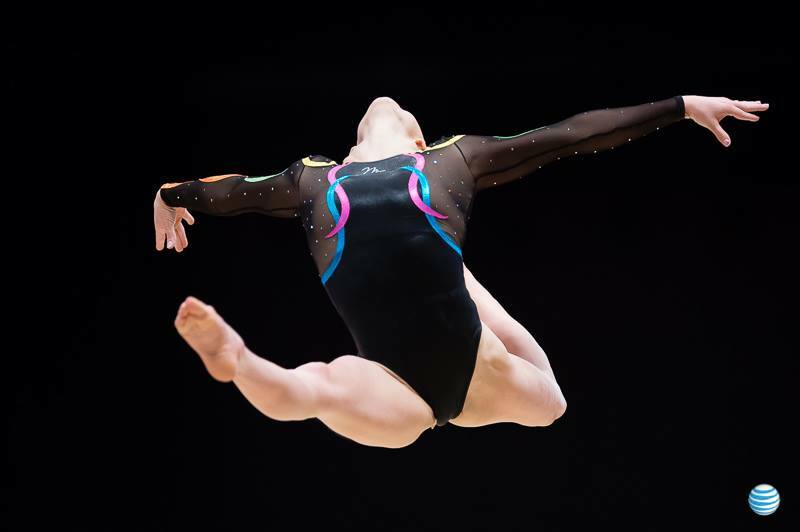 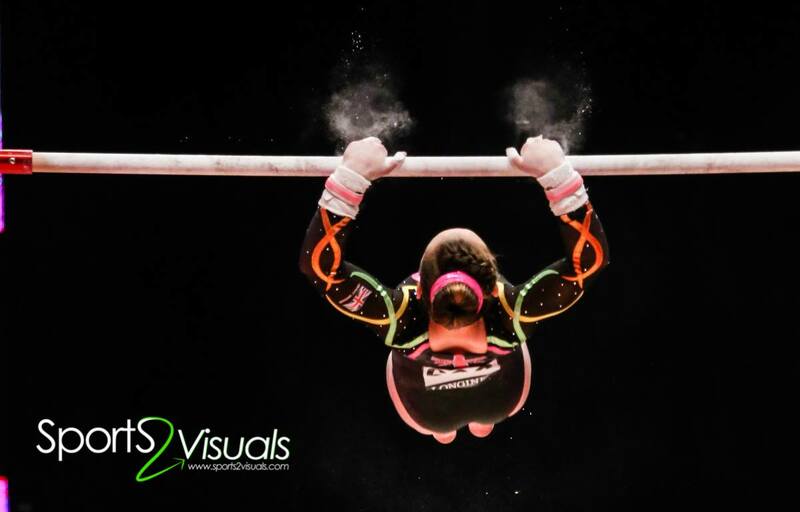 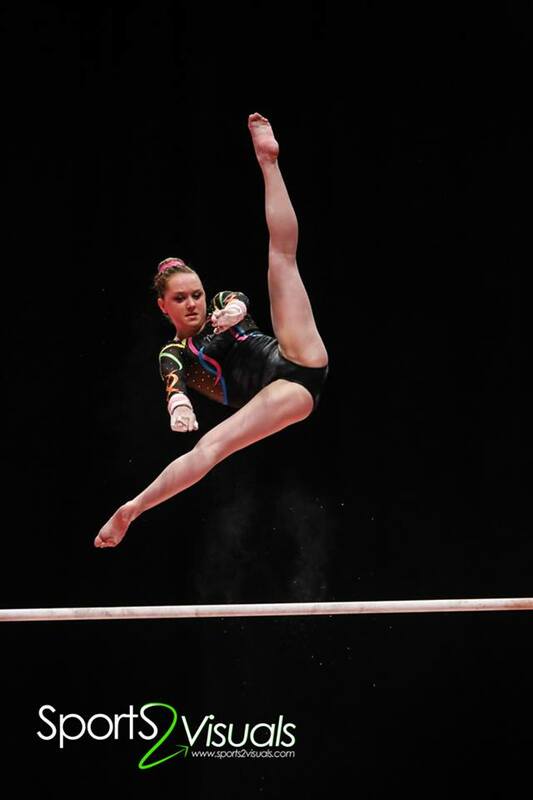 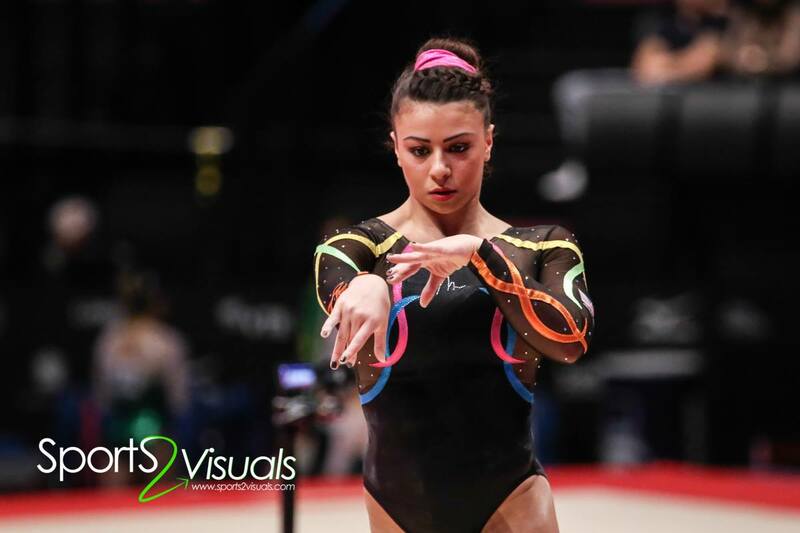 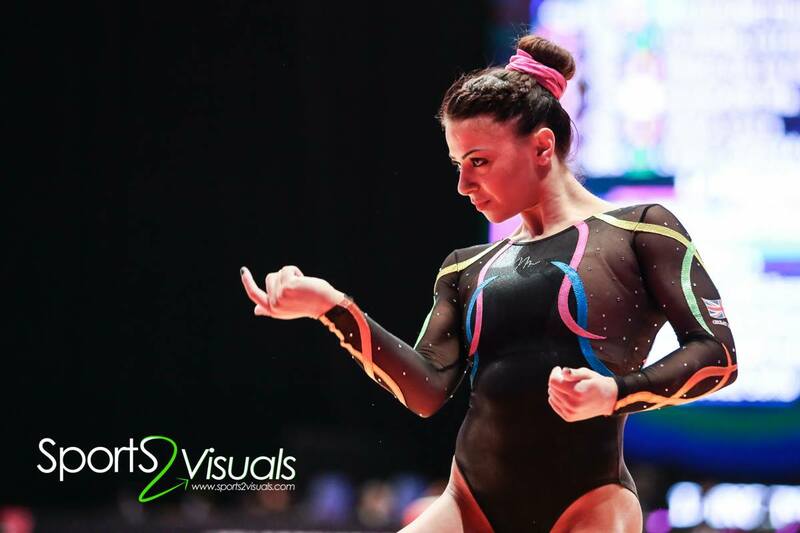 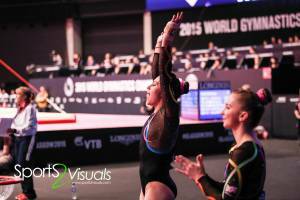 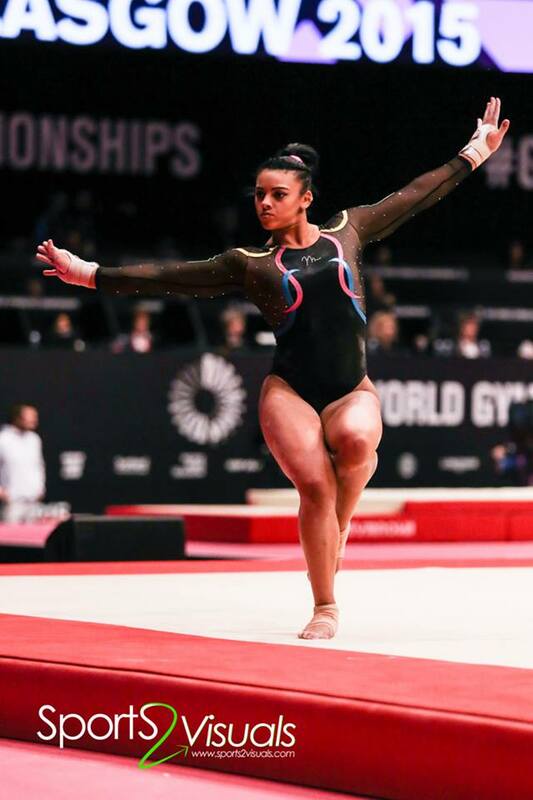 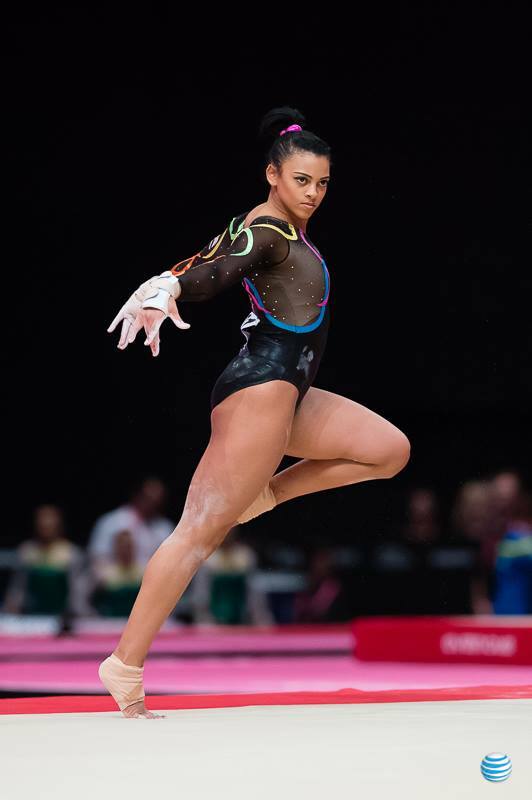 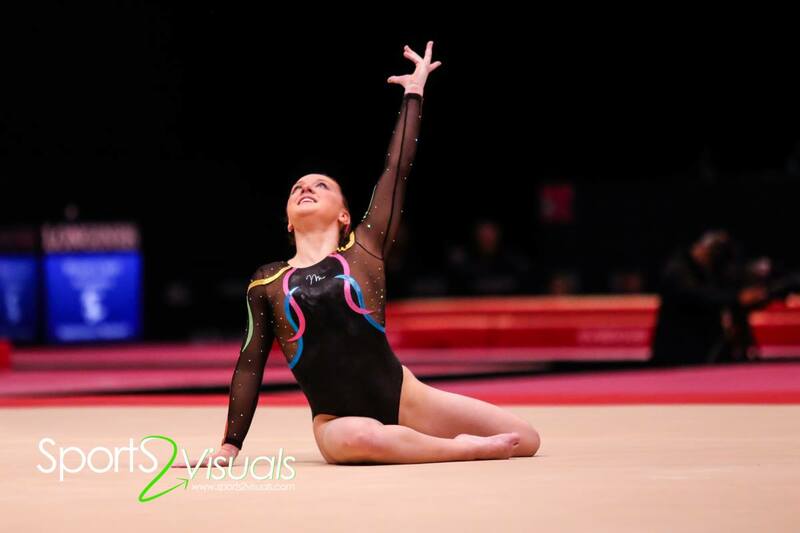 ← 2015 World Championships Glasgow. 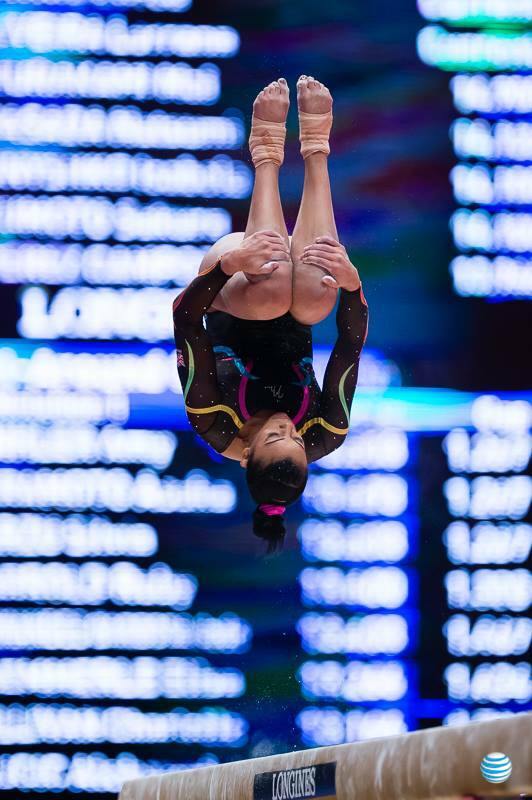 Podium Training.